High quality food packaging printing for film on the reel and pre made bag applications. 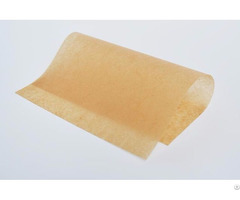 Wide range of film substrates for food packaging applications in both single web and laminated form. 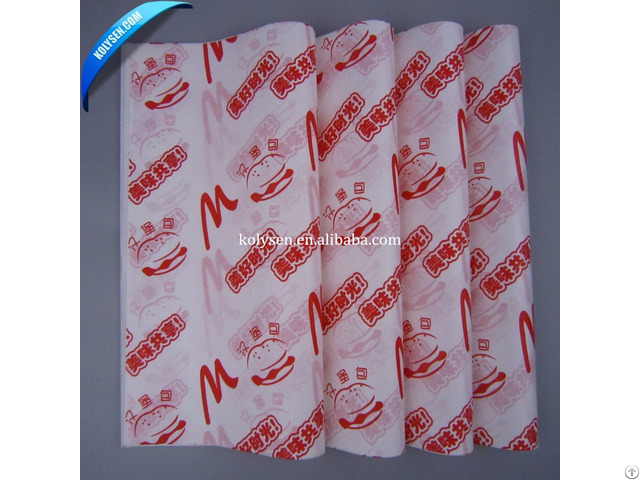 Suitable for wrapping Sandwich, hamburger, chololate, cake or Butter etc. Surface and reverse printing to exacting standards. Quick set up press for specialized short run work. Food Packaging design and OEM service available. 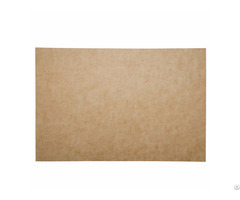 Free sample of various types from our current stock. 1)Bamboo and Wood products is made of the natural material by all machines, technologically advanced printing engraving. 2)The quality of wooden products has reached the national standards for food safety law, has been export of various countries. 3)Our high quality products are all produced by our own factory, and our directly offer is quite competitive in your market. 4)Our products are all disposed by high temperature, fumigation and sterilization. The shelf life is more than one year under the condition of normal temperature.condition of normal temperature. 5)We are looking forward to forming successful business relationships with new clients around the world in the near future. 6)We Mainly Focus on Bamboo and Wood products Production and Export Since 2003. Posted By: Kolysen Packaging Integration Co.,Ltd. Business Description: Our company is specialized in making and supplying a wide variety of industrial and consumer packaging products, including plastic films, sheets, bags, aluminum foils and flexible packaging products of high quality--individually developing according to your specific requirements. We are committed to timely delivering with the best product at a right cost with unsurpassed service for both our foreign and domestic partners. We value people and honesty honor as the most important developing concept and stick to the service promise and focus on the brand building. The business strategy is to uphold the idea that develop in a stable environment and pursue the stability during development. One of our prides is that we can give you integrated service and satisfaction. 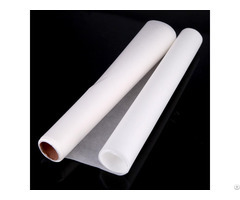 There are very few companies who can provide you with such a broad range of film products at competitive prices. We sincerely invite your attention to take a look at our wide range of products and thank you in advance for giving us the opportunity to serve you.